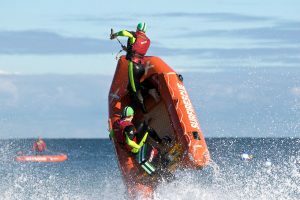 Inflatable Rescue Boat (IRB) racing is an exciting sport that gives surf lifesavers the chance to put their rescue skills to the test. 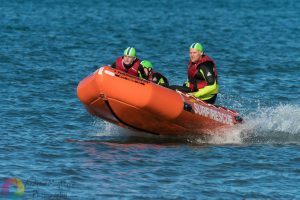 IRB crews consist of a driver and a crewperson. 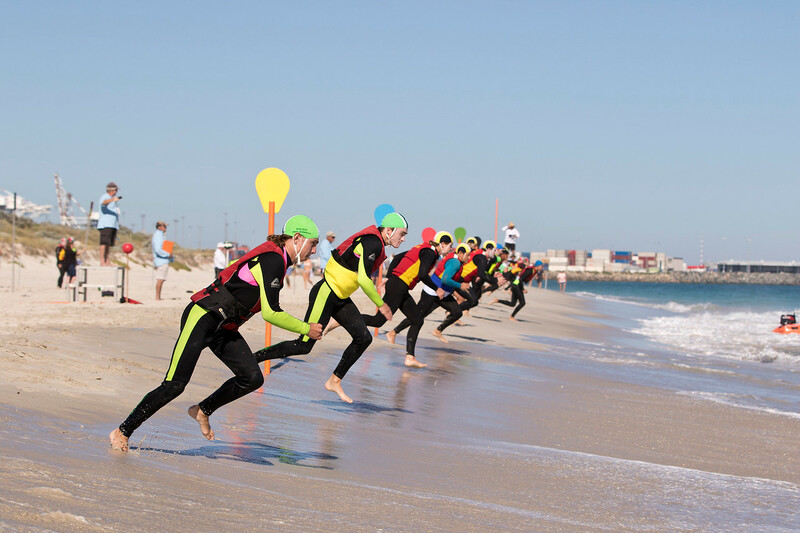 The objective of the IRB race is to rescue a ‘patient’ or ‘patients’ from the water in the quickest time.